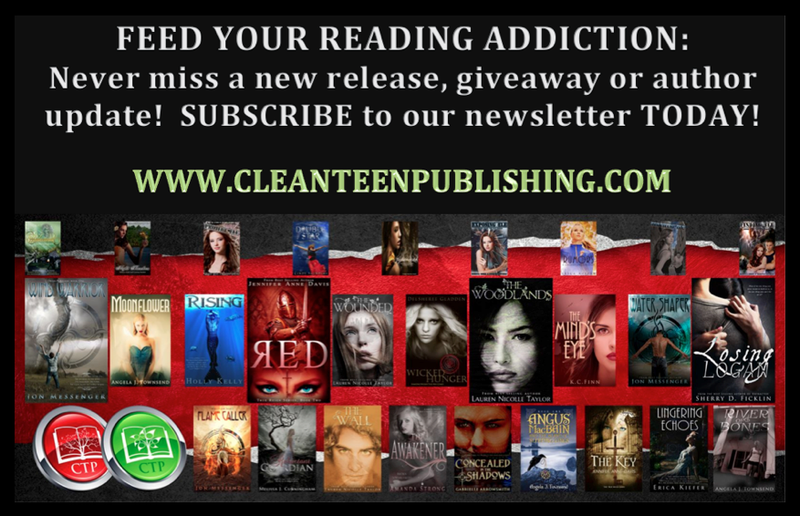 Giveaway ends November 01, 2014. 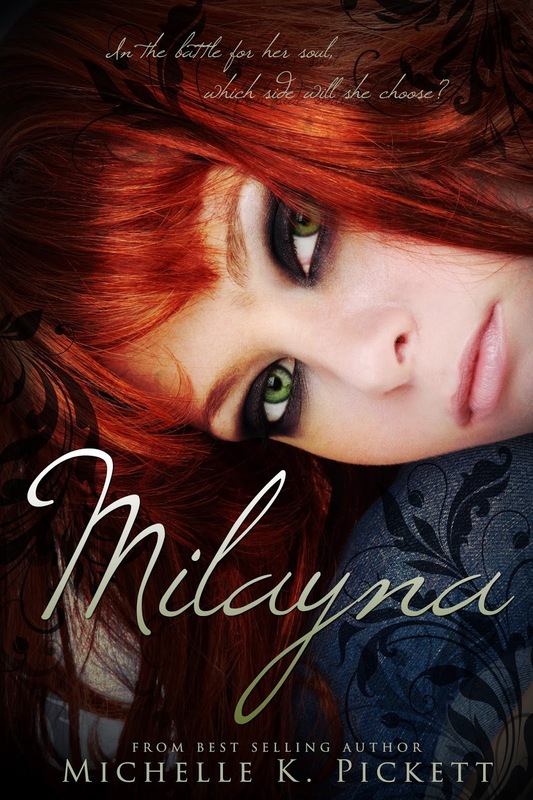 Did you add Milayna to your Goodreads TBR List? 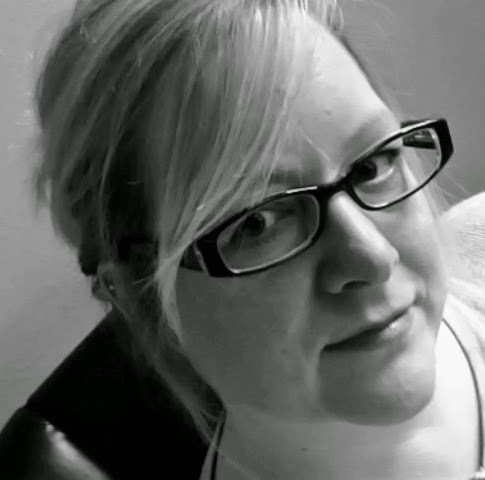 Thanks for featuring "Milayna" on your blog today. I really appreciate it so much!